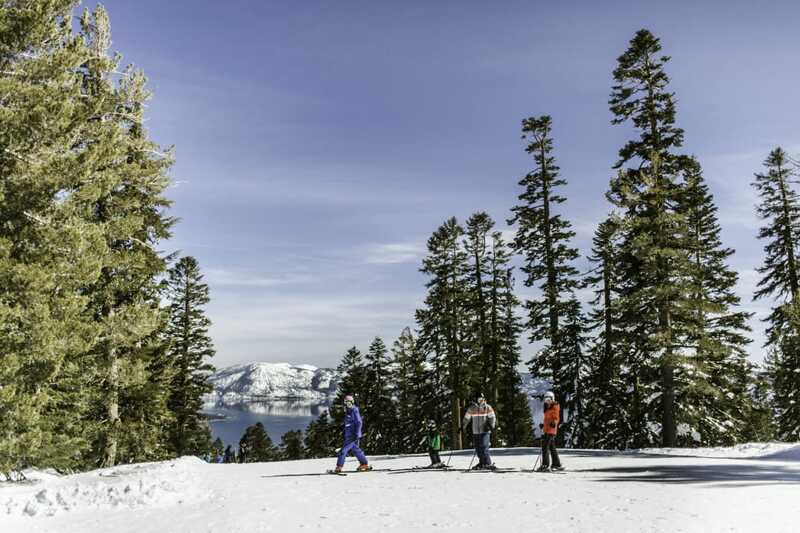 When it comes to winter getaways, Lake Tahoe is hard to beat. The setting is perfect with snow-covered mountains ringing the turquoise waters of the lake. Add to that the three world-class ski areas of Kirkwood, Heavenly, and Northstar, and you’ve got a dream vacation destination. Just learning to ski? No problem! 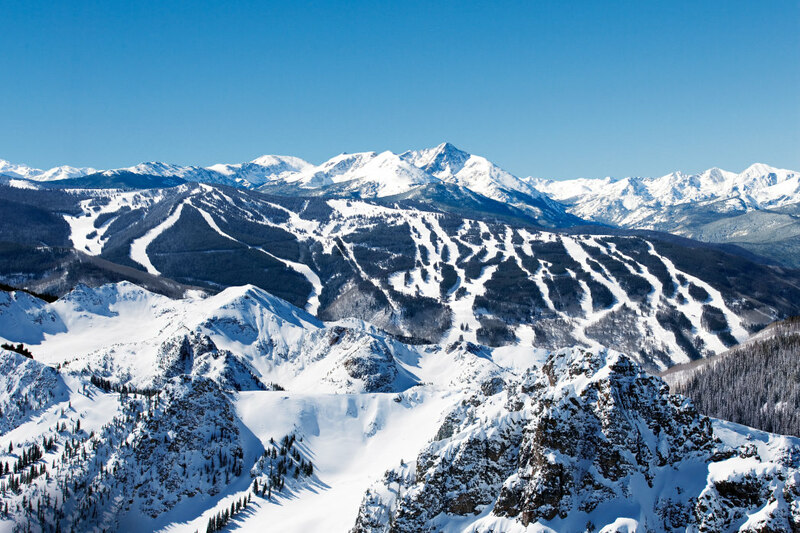 These resorts are among the best in the country for first-time skiers. The area’s green runs offer far more than your average bunny hill, with epic vistas, smoothly groomed corduroy, and lots of terrain to explore. Once you take a lesson and want to start testing your new skills, you have lots of options. But between the three resorts, here are the top beginner runs that are reason enough to take up the sport. The wide, groomed slopes of Kirkwood have lots of space for a beginner to learn. While Kirkwood is known as a spot for more intermediate skiers, about 12% of the terrain is designed just for beginners. Sharing the same name as the lift, Snowkirk is the resort’s premier green run, taking you through the center of it all. It’s a wider, longer run surrounded by trees that with dramatic views of the surrounding peaks. For a short and sweet run that’s perfect for first-time skiers and riders (or those looking get back into the sport), Funny Bunny is the best place to start. Located in the Timber Creek base area near the ski and ride school, Funny Bunny starts out a little narrower but quickly opens up to a much wider run. After you master Funny Bunny, its neighbor to skier’s right, Graduation, is just a small step up. More importantly, it’s likely to see traffic from more advanced runs that funnel into it, which means it’s a good place to get comfortable skiing among different speeds. It also feeds into the beginner terrain park, Bandit Park, where you can slowly step up your skills. Heavenly has a lot of space reserved exclusively for beginners. 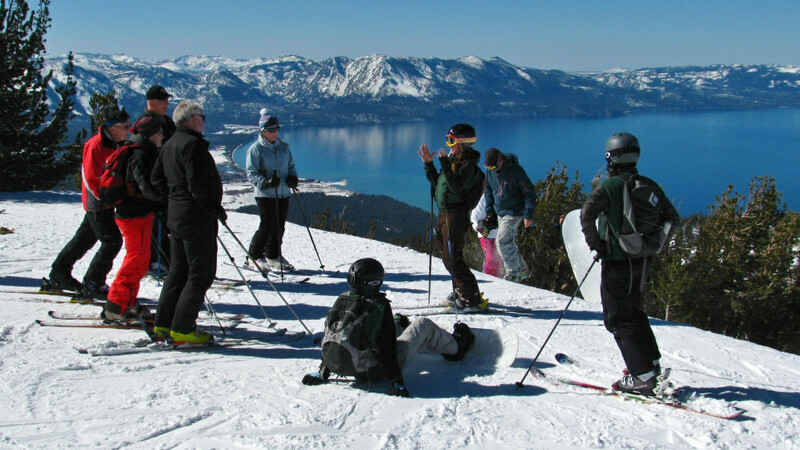 Heavenly is California’s largest ski resort and a full 20% of the terrain here is dedicated to beginners. Like most of Heavenly’s beginner runs, there aren’t many advanced terrain runs feeding into Easy Street, making it perfect for beginners. 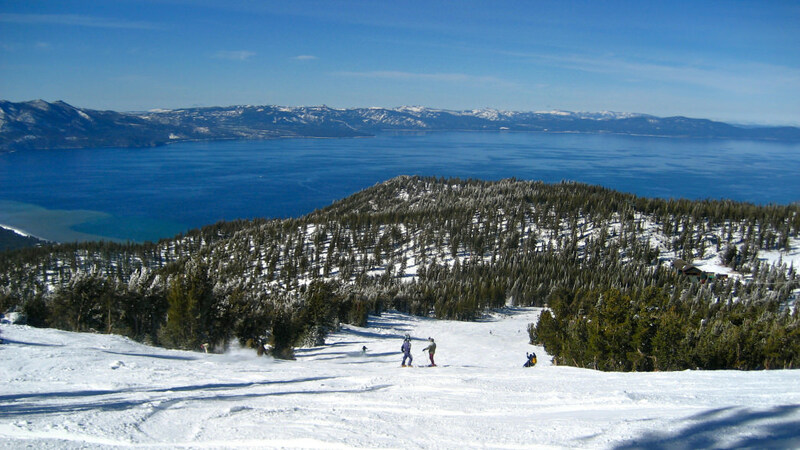 The best part of this run, however, is that it is accessed via the gondola that leaves Heavenly’s village on the shores of Lake Tahoe, offering the most epic views of the lake a green circle skier or rider can expect. One of the longer green runs at Heavenly, Maggie’s is accessed via the Aerial Tramway and Powderbowl Express lift. From the chair, you’ll have incredible views of Lake Tahoe behind you and see more advanced skiers and riders run the routes below the lift. At the top, head left to take Maggie’s run around the outskirts of the Powderbowl region. Accessed via the First Ride chair, the Enchanted Forest and Poma Trail runs are the go-to area for beginners at Heavenly. What’s great about this area is that it is short and sweet, but also a designated learning zone where other skiers and riders will be courteous and respectful towards newbies. More than likely, they’re in the same boat as you are. It features wide, gentle slopes and easy access to the California Lodge, where a cup of hot cocoa can provide a quick warm-up in between runs. Beginners will get memorable views of the lake at Northstar. 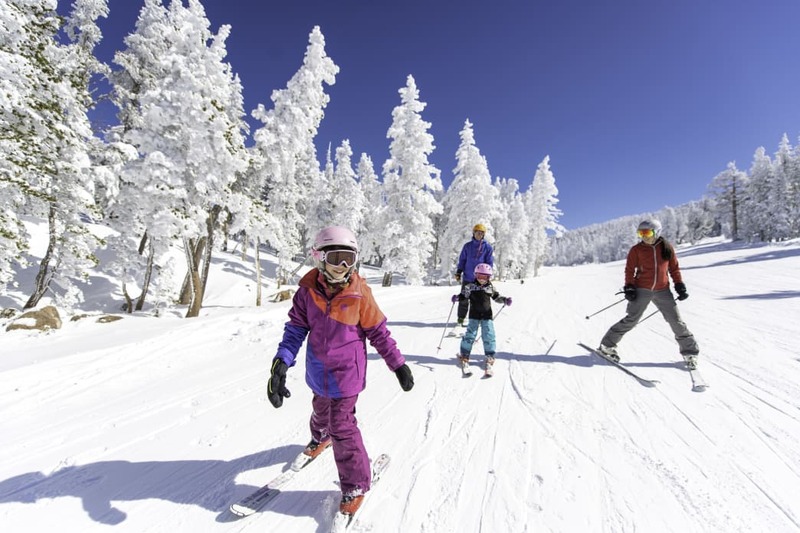 Northstar offers world-class programs for beginner skiers and 13% of the terrain is just for you. The slopes here are known for being less steep than other places. Skiers and riders ready for a longer run but who want to stick solely to greens will love Skid Trail to Lumberjack, which is accessed via the Vista Express chairlift. 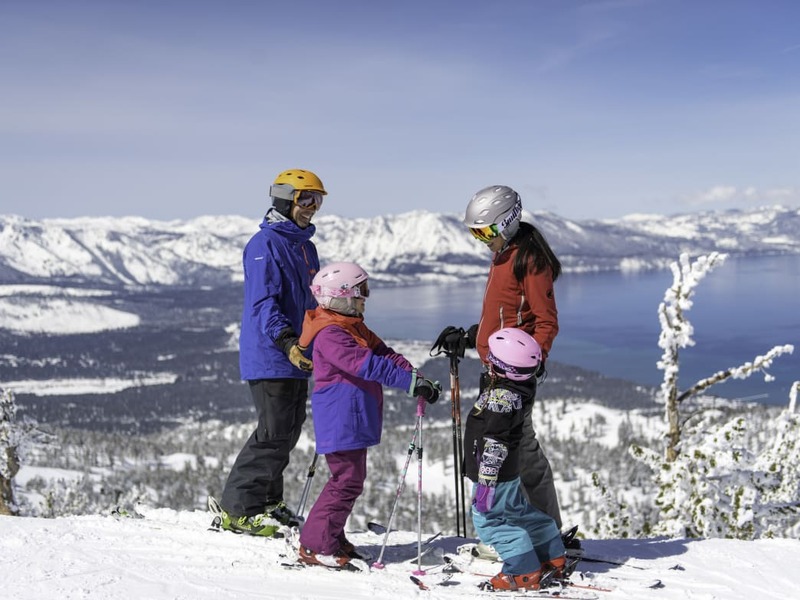 From there, take in the expansive views of Tahoe and the surrounding mountains before following Skid Trail, a designated slow zone, to the wide and open Lumberjack run and on to Lower Main Street. Another bonus is that from this lift is that you’ll have a great view of the terrain park and the daredevils who show off there. The Big Easy chairlift is a go-to zone at Northstar for beginners. Located at the ski school’s home base, the terrain is excellent for brand-new skiers and riders to try either before or after their lessons. Head to the right after hopping off the chairlift (skier’s left if you are facing down the mountain) to access Lower Lion’s Way, where you’ll find yourself in very mellow terrain and likely make it to the bottom before your legs even get tired. Although it’s best avoided later in the day when more advanced skiers and riders use it to ski all the way down from the upper mountain to the village, this run is a fun place to ski alongside trees and over very mellow terrain earlier in the day. Be sure to keep your speed up at the bottom, where it flattens out quite a bit before you get to the gondola at the base. 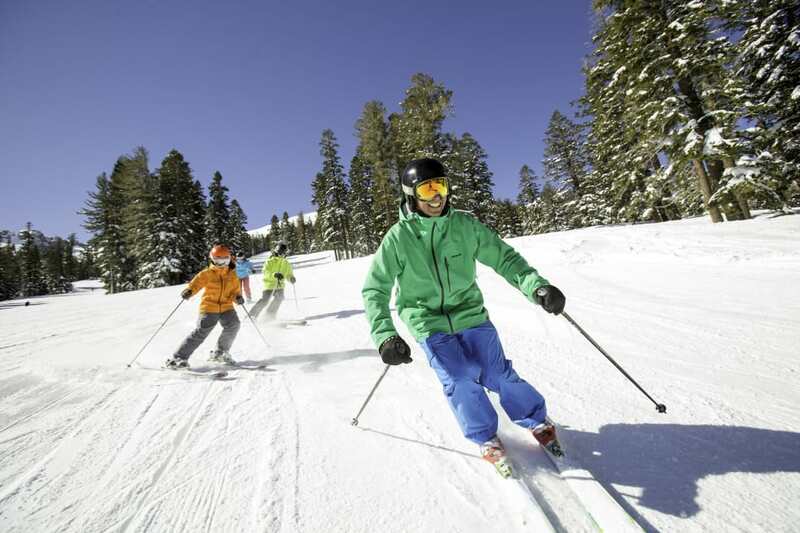 Whether you’re strapping on skis for the first time or coming back after a break, there are plenty of options for beginners at the resorts near the beautiful Lake Tahoe. If you can’t decide on which resort to spend your next vacation, our article on the North Lake Tahoe or South Lake Tahoe should help. Written by Jill Sanford for RootsRated Media in partnership with Rent Skis.